There are reports from Japan that compounds found in coffee could slow or even stop prostate cancer growth. 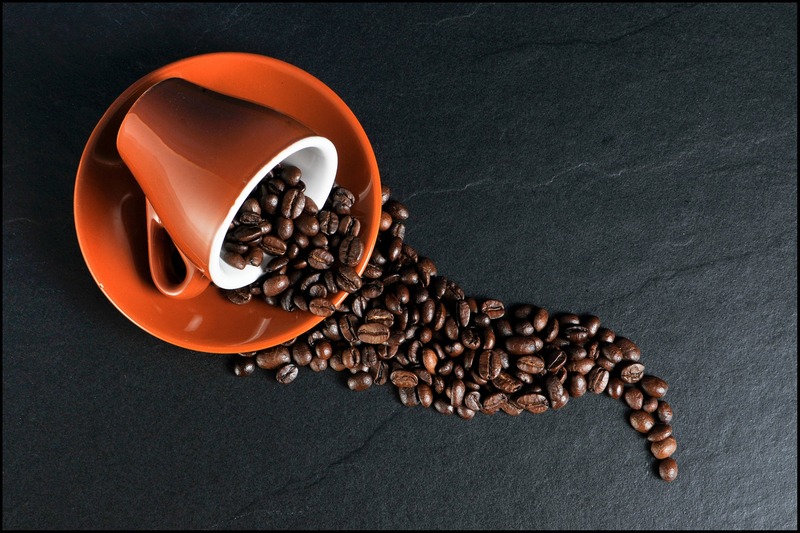 Researchers studied the effects of two particular compounds commonly found in coffee beans in a pilot study examining tumour growth in mice cells. These are early days however, and it does not mean that the findings can yet be applied to humans. Further investigation is required but this is an interesting story nevertheless.